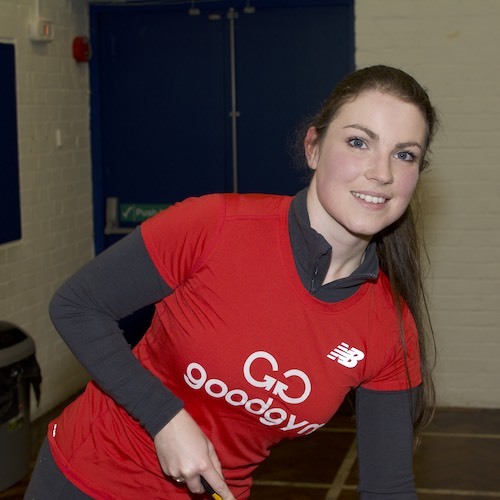 GoodGym | New to running? Many of us were worried about our fitness when we got involved. 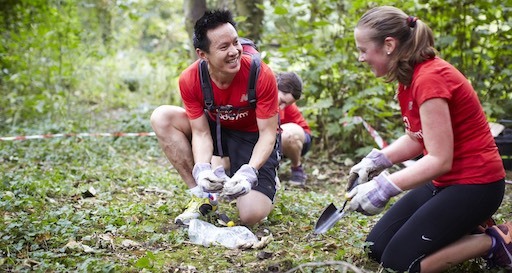 Find out how GoodGym can help you get into running in Camden. 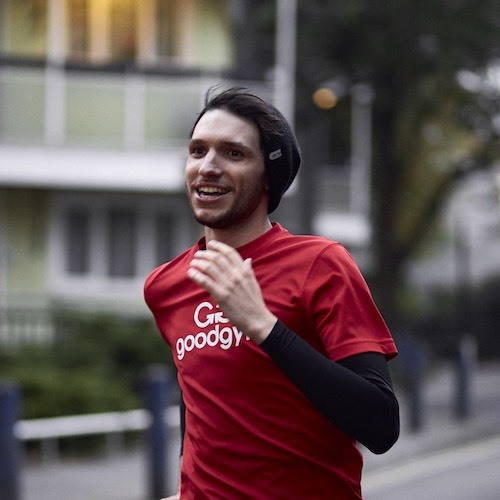 Which GoodGym activity is right for me? 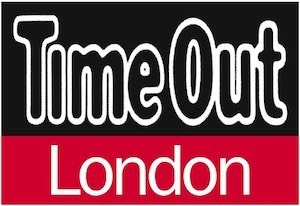 Choose from one of the following options and we'll tell you which GoodGym activities are best suited for you. 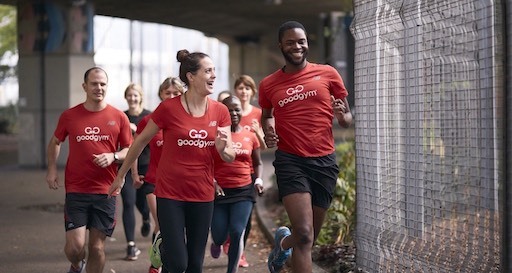 If you'd like to ease your way into GoodGym with a session specially for those who are new to running or new to GoodGym, you might want to try a starter session. Starter sessions will have a short run and an easier task helping out a community organisation. 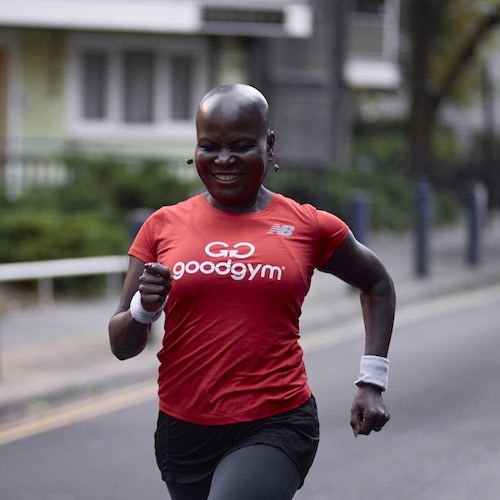 GoodGym is a supportive community of runners of all abilities. There’s always going to be someone like you with similar attitude and ability who’ll be up for keeping you company. 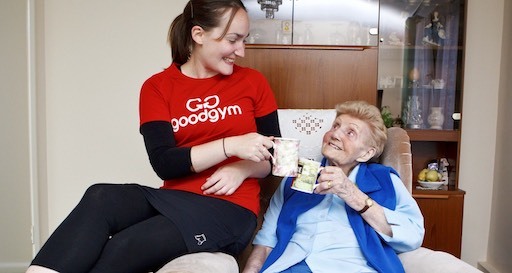 As a GoodGym member you’ll get the support of a professional personal trainer or running coach, to help you ease yourself in. GoodGym runs regular startup sessions, signup and email your local trainer to find out about your next one or check on the website.